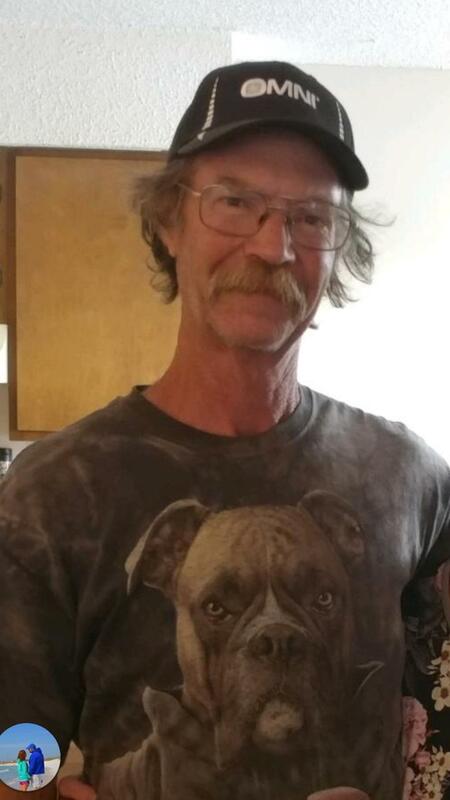 Clifton Eugene Bates, age 56, of Florence, passed away April 10, 2019. There will be a Memorial Service at a later date. He was preceded in death by his parents, Carmel and Mary Bates. Brother, Carmel Bates Jr. Sister, Patricia Bates. Survivors include his wife, Jeri Lynn Racz. Family has ask that in lieu of flowers that memorial be made to Spry Williams Funeral Home. We are deeply sorry to hear about Mr Bates passing away. It’s heartbreaking losing those whom we love. We hope the family can find comfort in the Bible’s promise of a resurrection and the hope of seeing our loved ones again, Acts 24:15. May Jehovah the God of tender mercies comfort the family during this most difficult time. 2nd Corinthians 1:3,4.